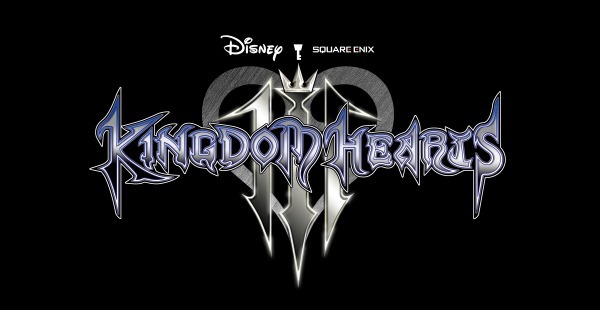 SQUARE ENIX today released the new Kingdom Hearts III gameplay trailer which was shown at the D23 Expo in Japan. The new trailer features exciting new abilities, attacks and enemies from the game. But don’t take our word for it, check out the gameplay trailer below! KINGDOM HEARTS III will be available for the PlayStation®4 computer entertainment system and Xbox One®, and it is not yet rated. For additional information, please visit the official Kingdom Hearts website or their official Facebook Page. Be sure to follow Square Enix on Twitter.